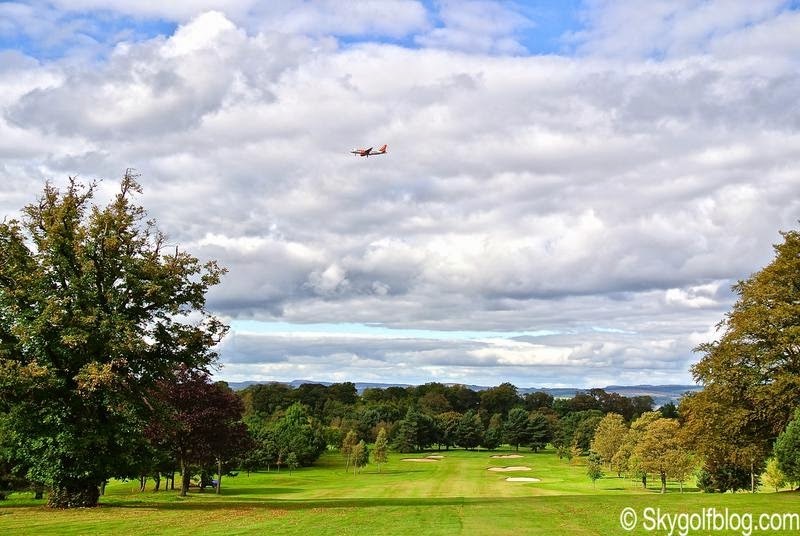 If you are landing at Edinburgh Airport and you can't wait to tee off on Scottish soil, The Bruntsfield Links Golfing Society is the perfect place to enjoy your first round in "Caledonia". 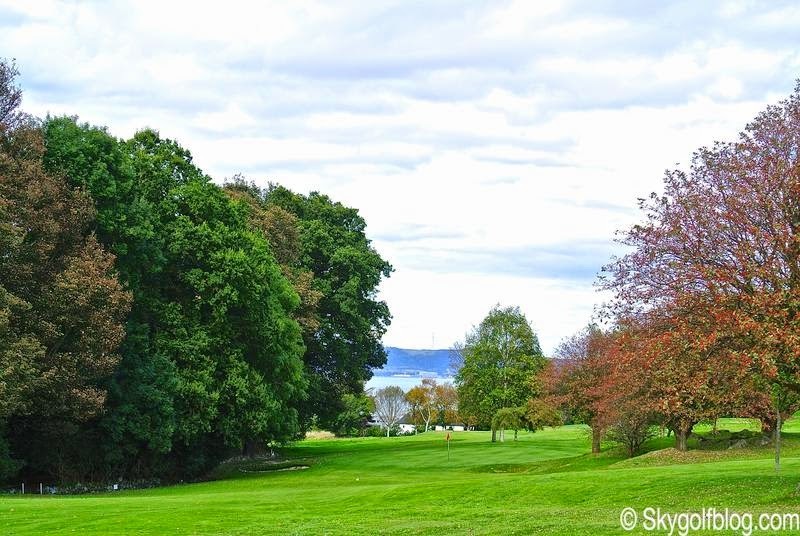 A jewel located less than 6 miles from the airport, where you might find yourself teeing off just 30 minutes after you disembarked your plane. 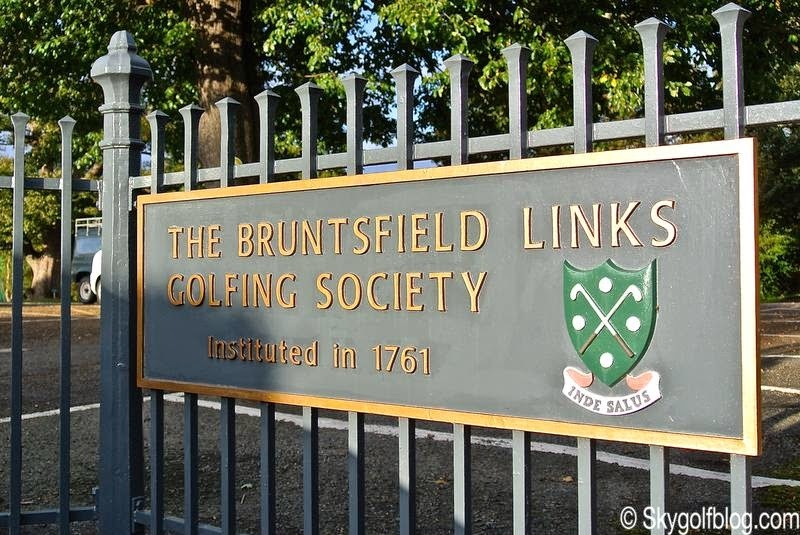 The Bruntsfield Links Golfing Society is the fourth oldest golf club in the world dating back to 1761 (behind Royal Burgess Golf Society, est. 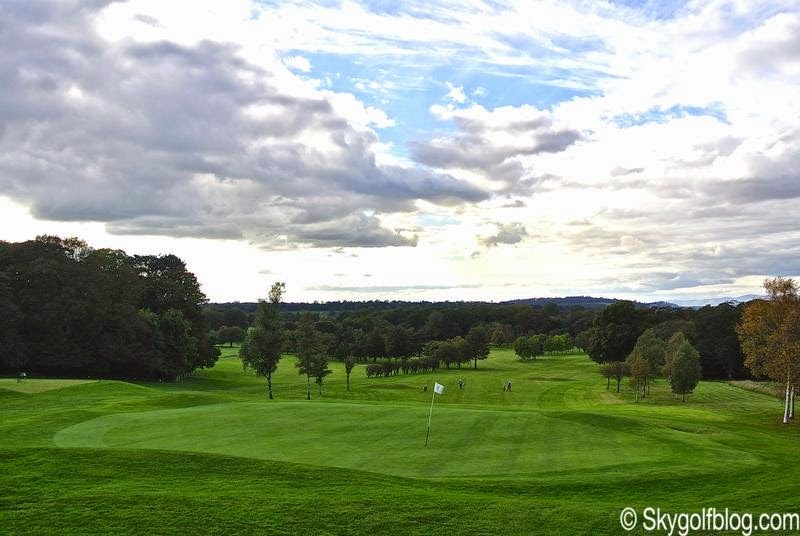 1735, Honourable Company of Edinburgh Golfers, est. 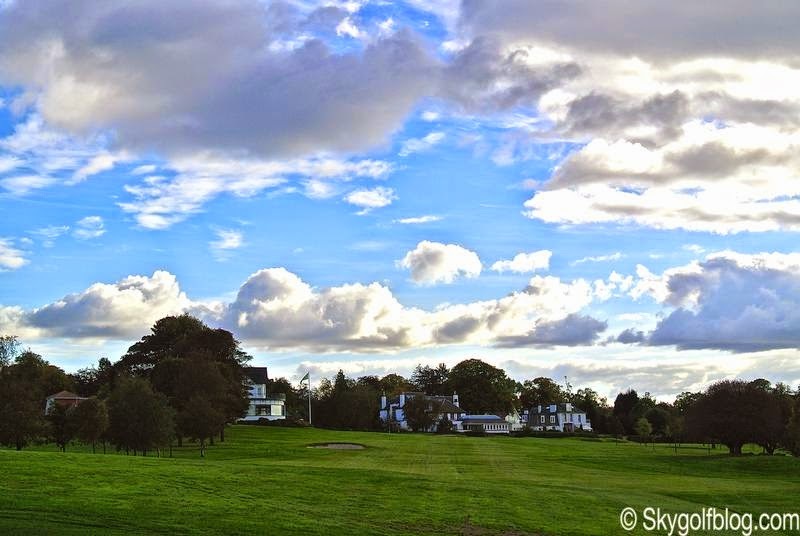 1744, and Royal & Ancient Golf Club of St Andrews est. 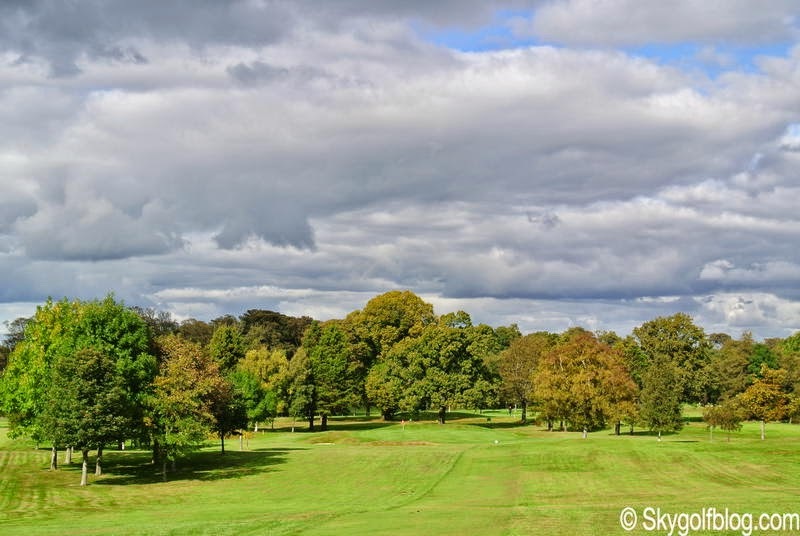 1754) when members played on the Bruntsfield Links, an open parkland that consisted of five holes located near Edinburgh Castle. 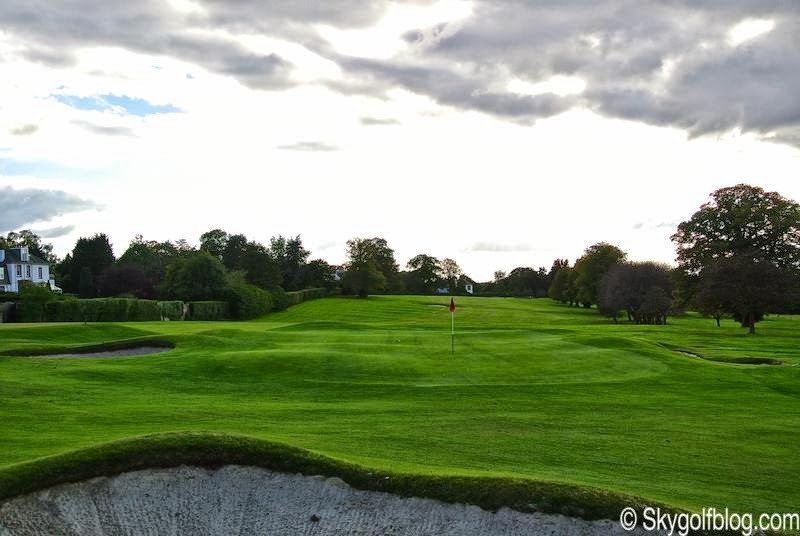 The Bruntsfield Links Golfing Society shared the original course with the Edinburgh Burgess Golfers (now The Royal Burgess Golfing Society), and the play was restricted to two months in the spring and three months in the autumn, with the area used for grazing during the summer. 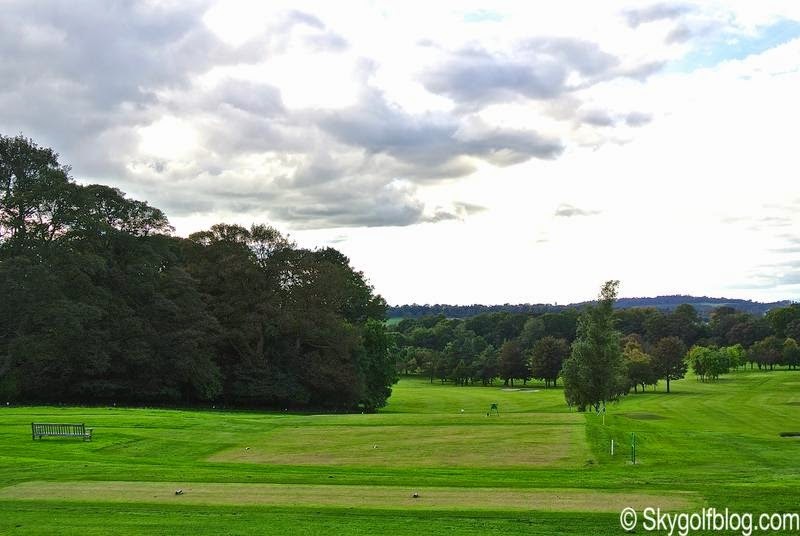 In 1839, because of congestion in Edinburgh, the Society moved to the course beside the racetrack at Musselburgh, which had eight holes at that time, before moving to its present location at Barnton Gate in 1898. 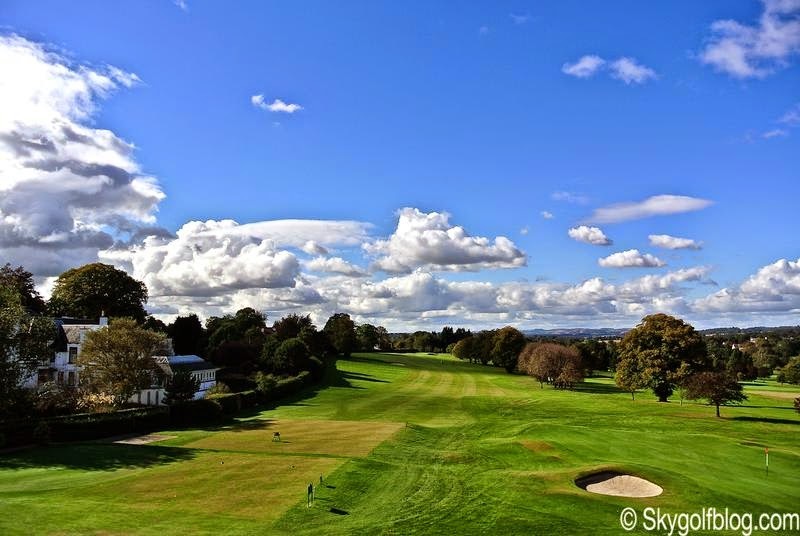 Today The Bruntsfield Links Golfing Society is set in over 150 acres of lush parkland with breathtaking views over the Firth of Forth. 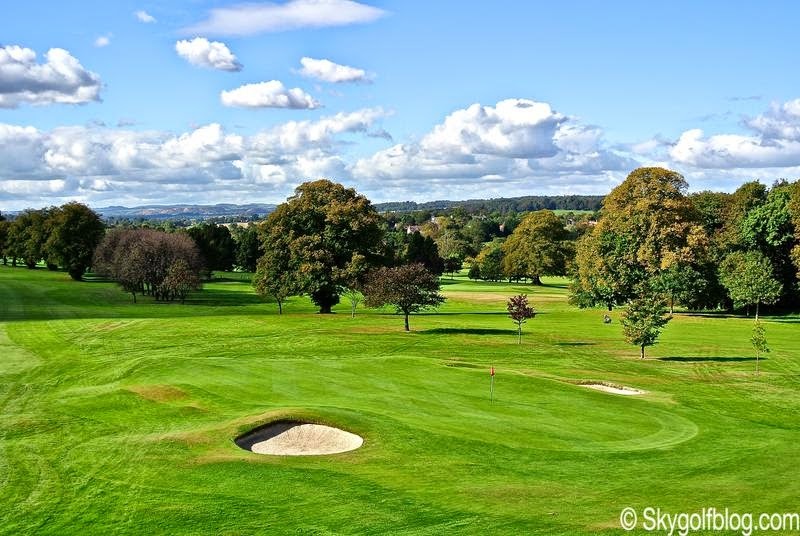 The course was initially designed by Willie Park Jr., a Musselburgh man and Open Champion in 1887 and 1889, and one of the first golf architects with more than 170 designs around the World. 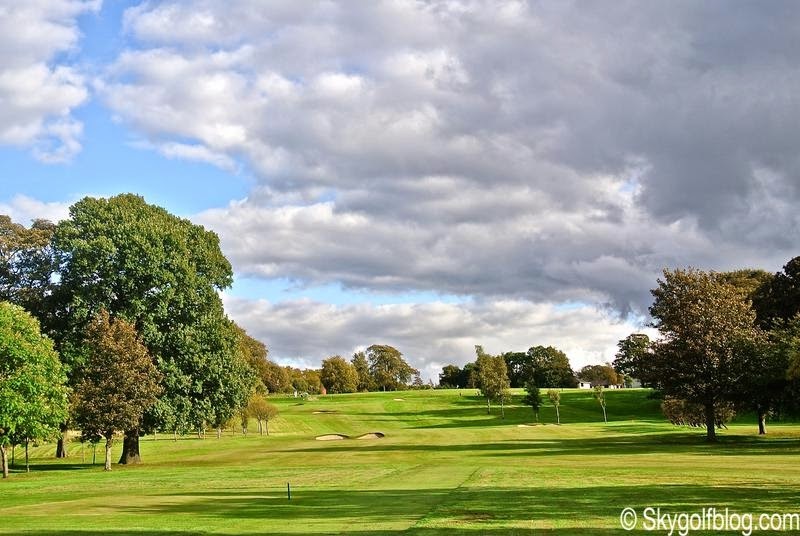 Augusta National creator Alister MacKenzie was called in 1921 to carry out some improvements to the layout while in 1972 the course has undergone a major renovation by the renowned golf architect Fred Hawtree. 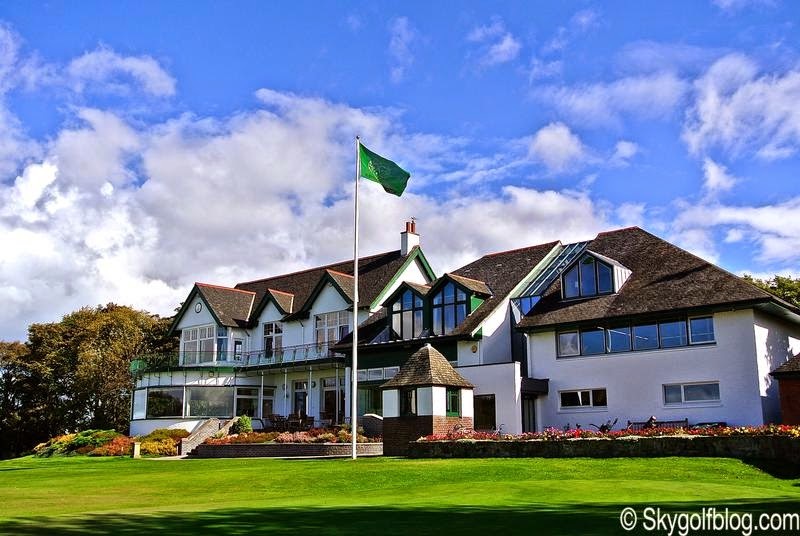 The result is what I can define a masterpiece among world's best collections of parkland courses, a challenging 6,446 yds par 71, ranked on the Top 100 golf courses in Scotland, where it is easy to recognize the touch of the artists that worked to the layout across the years. 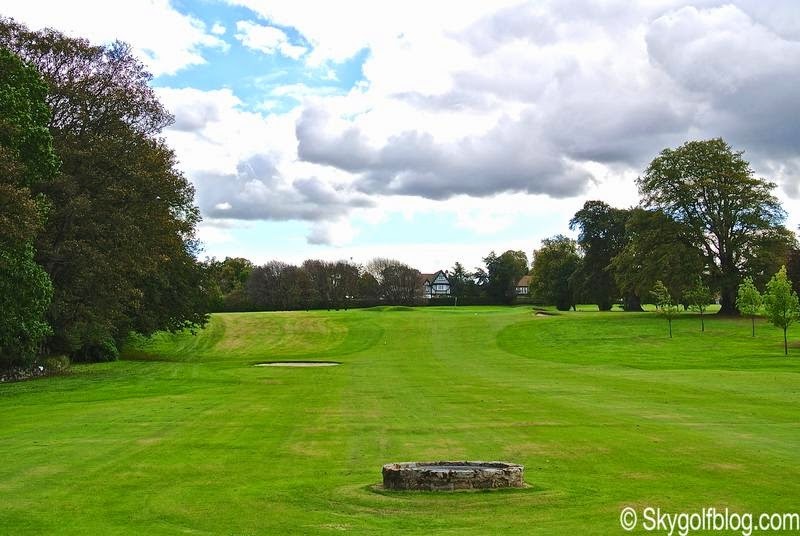 Bruntsfield Links is a lush layout, perfectly maintained and kept in excellent conditions, able to be enjoyed by golfers of every level. 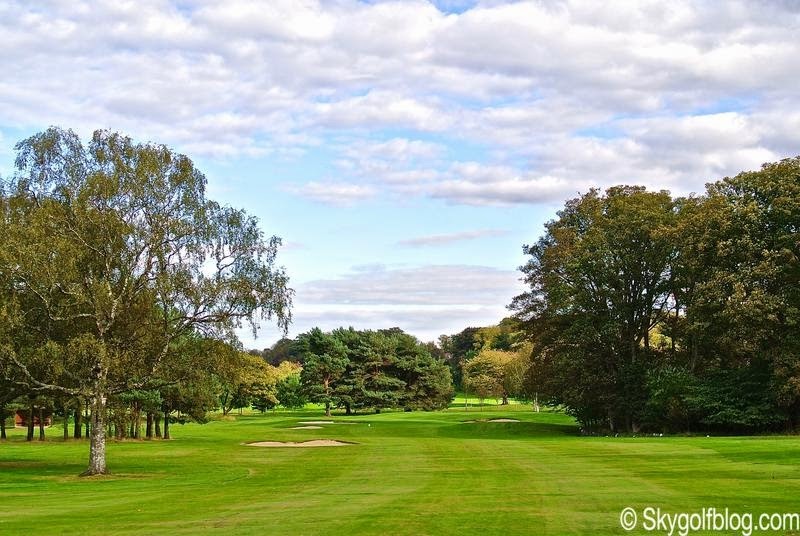 The course, a par 36 going out and a par 35 coming back in, features a collection of unique holes surrounded by scots pines, beeches, silver birches and many other magnificent varieties of trees, with undulating, really undulating, greens and strategically placed bunkers. 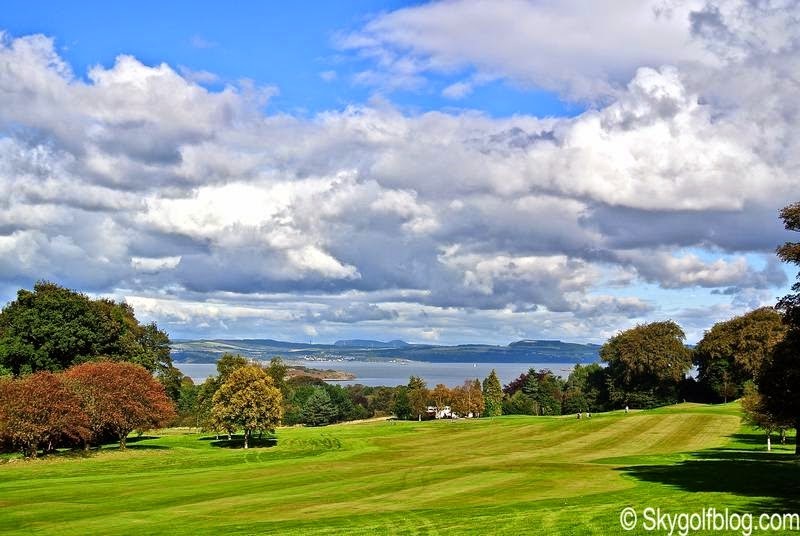 The large and well-appointed Clubhouse is located on the highest point of the course, and offers stunning views across the Firth of Forth, and over the 18th hole. 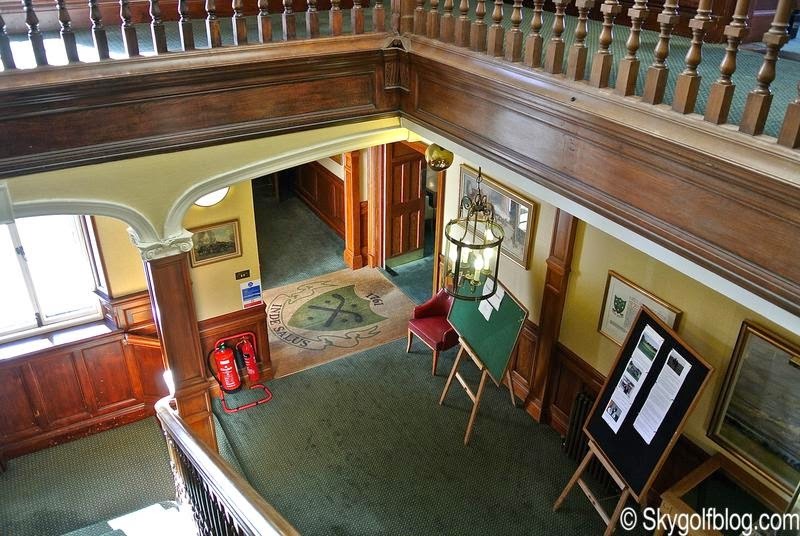 Built over two levels, it has been extensively refurbished in 2009 ahead of the Society’s 250th celebrations in 2011 presenting a wonderful environment rich in history in which to relax after your round. 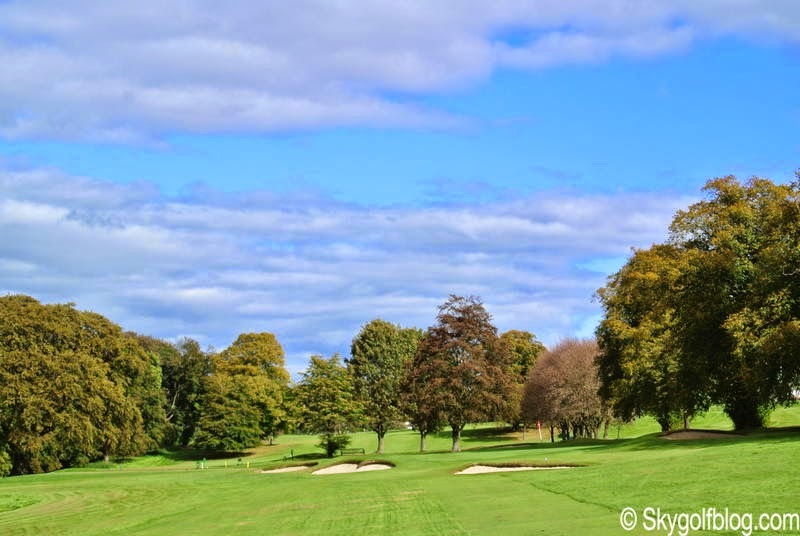 Bruntsfield has hosted the Regional Qualifying for 2011 The Open Championship and a number of regional and national amateur events during the last thirty years, such as the Seniors Amateur Championship (1988), the Scottish Strokeplay Championship (1992), the Scottish Mid Amateur Championship (2001), the Scottish Youths Championship (1998), the British Boys Amateur Championship (3 times, most recently in 1975) and the Lothians Championship (2006). Thanks for some other informative web site. 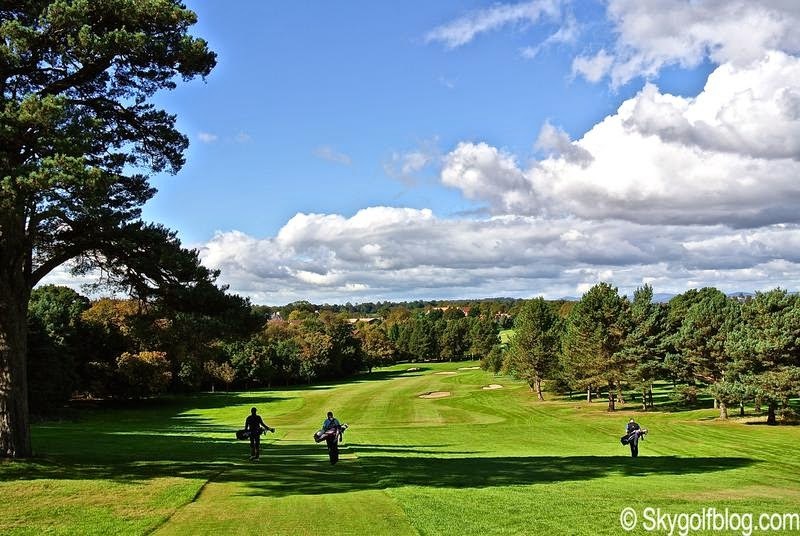 The place else may I get that type of information written in such a perfect golf sports? I have a challenge that I am simply now operating on, and I have been at the glance out for such information. Check out our shoes: http://www.usd-buy.net/. You know what this means by now: chests are rewarded for victories, which occupy one of four slots in the main menu until they are unlocked click here.